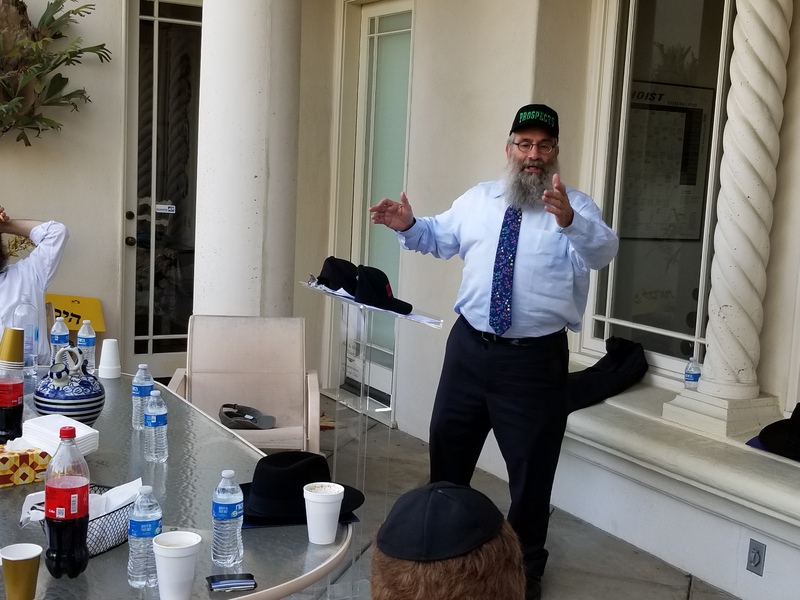 The מנהל מוסד חינוך serves in a unique Shlichus today, with the potential to impact not only the school that he leads but also an entire community. 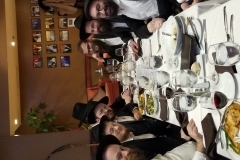 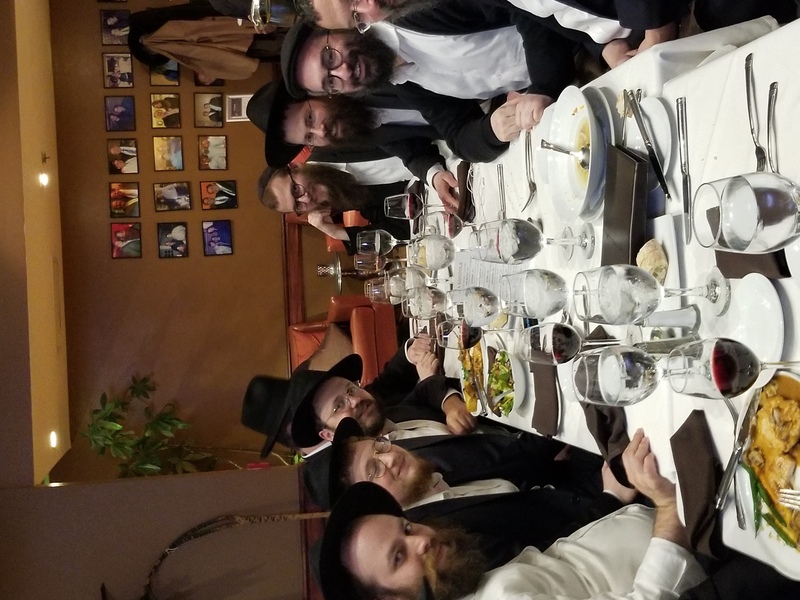 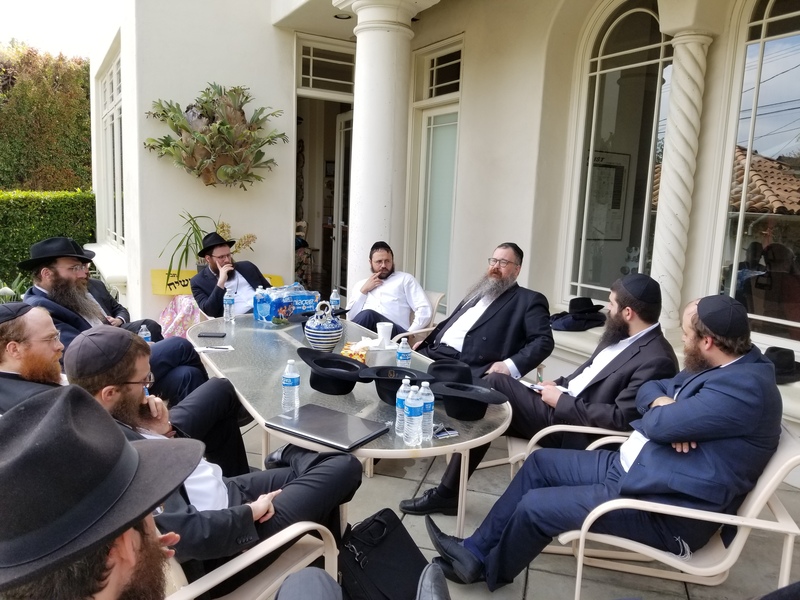 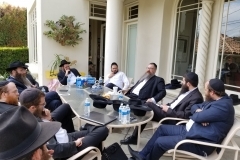 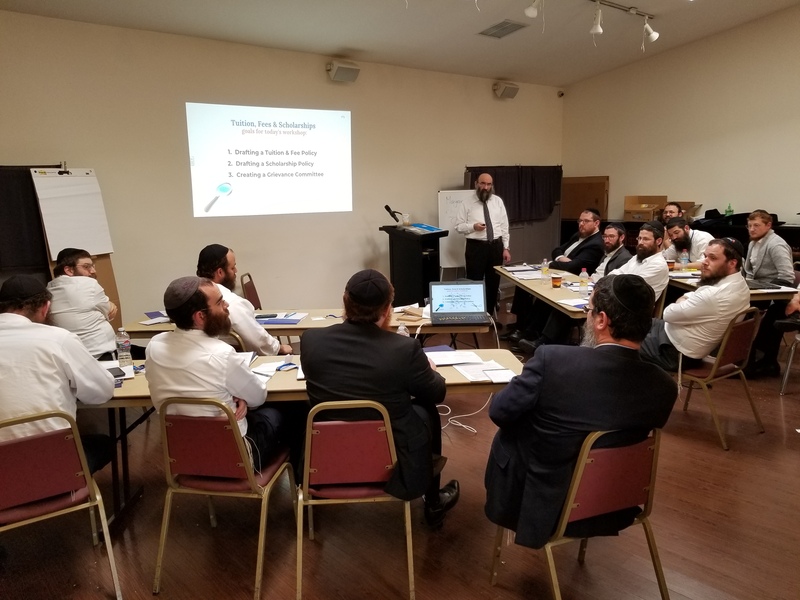 With this potential comes tremendous responsibility, and MEF formed the MMC (Menahel Moisad Chinuch Chabad) training program in order to train and empower current and aspiring Menahalim to fill that role. 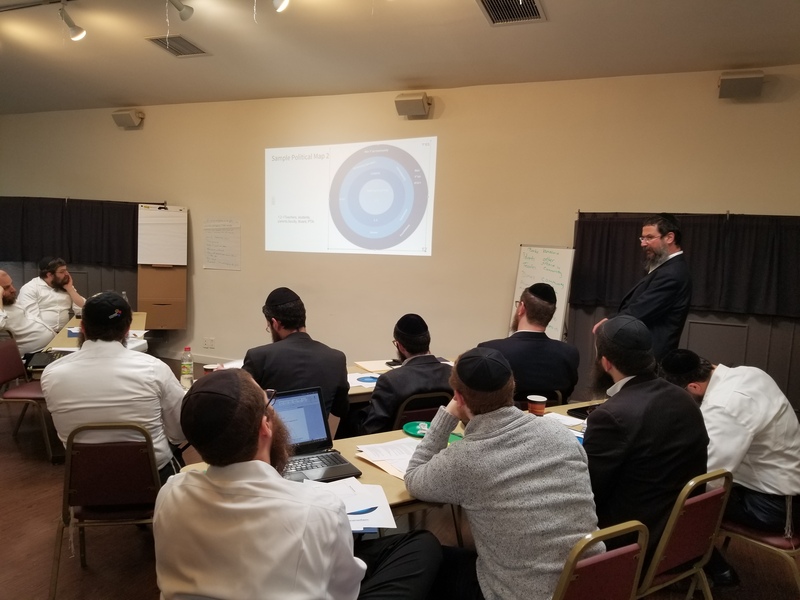 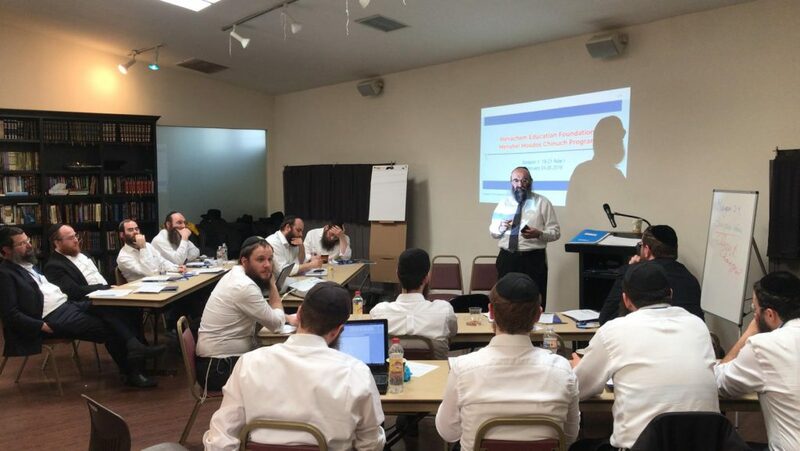 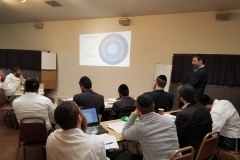 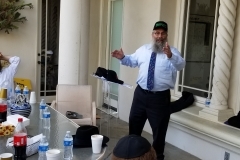 On day 2 of the program, participants heard from Rabbi Mendy Greenbaum, principal of Cheder Menachem Los Angeles, on navigating and building relationships with a school’s staff and other stakeholders. 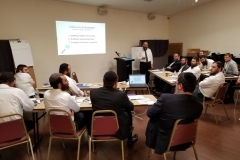 Rabbi Shais Taub presented a workshop on creating and articulating a school vision, and also treated the larger L.A. community to a parenting talk entitled “Raising Spiritual Children in a Material World.” Capping off the training for Menahalim, fundraising coach Rabbi Mendel Duchman shared his practical tips and strategies.